For the foodies amongst you, please take a very serious look at the famous Box Tree Restaurant in Ilkley, West Yorkshire. It would be perfect for an intimate wedding for people who really appreciate good food and wine. 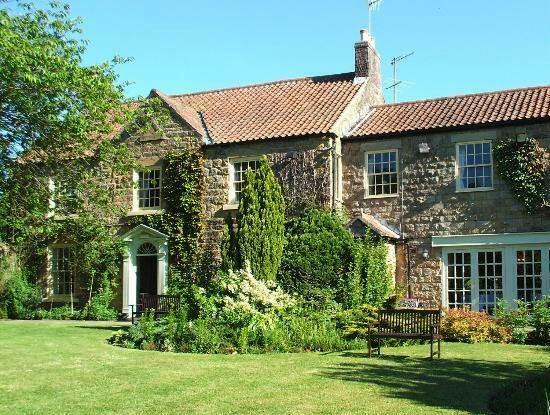 And set in an old Yorkshire stone farmhouse cottage which dates back to around 1720, it, too, is rich in romance and history.